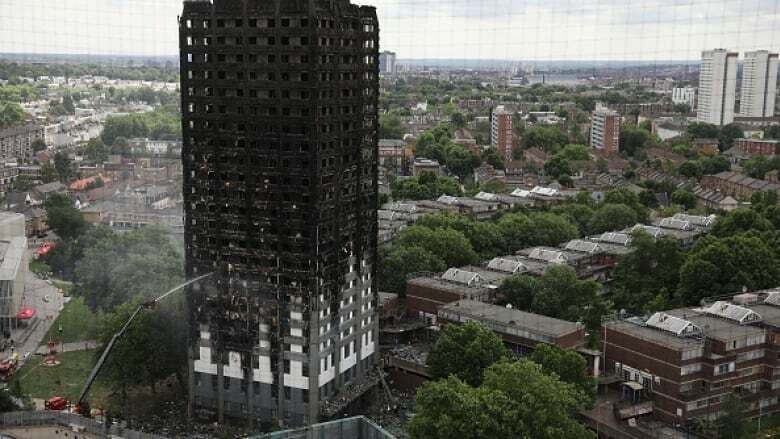 British police say they have "reasonable grounds" to suspect that local authorities may have committed corporate manslaughter in a deadly highrise fire in London. British police said Thursday they have "reasonable grounds" to suspect that local authorities may have committed corporate manslaughter in a deadly highrise fire in London. 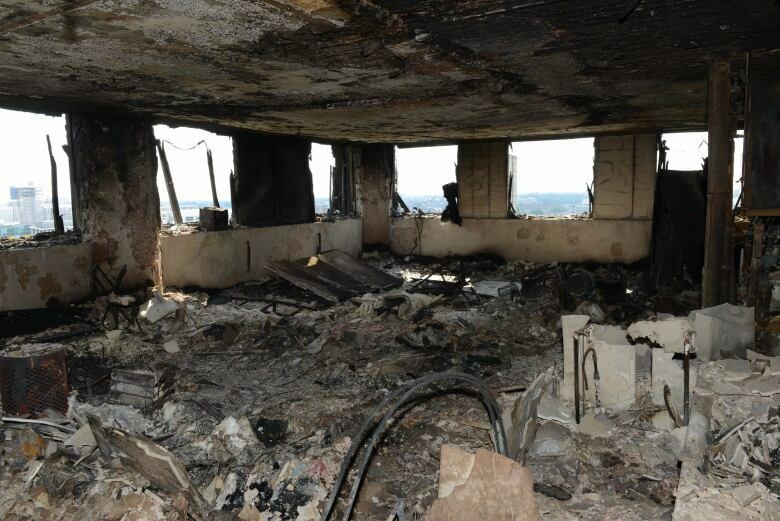 At least 80 people died June 14 when an early morning fire ripped through the west London highrise. It was the deadliest fire in Britain in more than a century. Huge investigations by police, fire officials and others are underway to determine how a blaze that started with a refrigerator in one apartment got out of control so quickly in the 24-storey building. Steady stream of tragedy, political upheaval creates 'time of immense insecurities' for U.K.